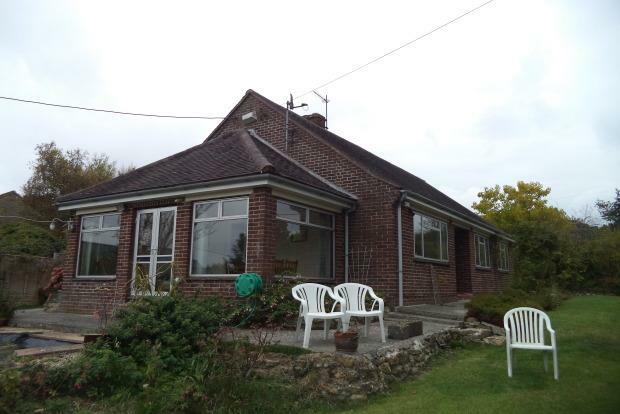 3 Bedroom Bungalow To Rent in Sherborne for £895 per Calendar Month. A three bedroom detached bungalow which is situated in a nice residential road in the village of Bradford abbas. The property offers; fitted carpets, oil fired central heating and double glazing. Accommodation comprising: front door to entrance hall with airing cupboard, living room with doors to; conservatory overlooking gardens, fitted kitchen / dining room, three bedrooms , white bathroom suite with bath and shower unit over. Outside: there is a lawn area to the front and patio area with pond to the side and extensive garden area, Parking area to the rear. Bradford Abbas is an extremely popular village in West Dorset, approximately 3 miles south east of Yeovil and 5 miles south west of Sherborne. The village benefits from a good range of amenities and facilities including a primary school, Church and public house.